Despite admiration from the likes of Geoff Johns and Garth Ennis, it’s likely that many missed this exceptional Dark Horse miniseries the first time around. 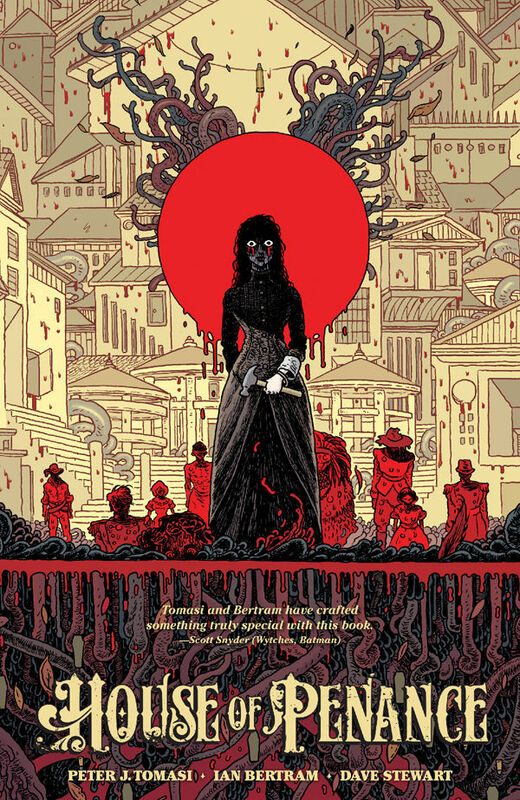 And that’s a shame, since Peter Tomasi and Ian Bertram (both fresh off stints on DC’s Batman family of titles) are both at their career-best in this fresh and phantasmic take on the legend of the Winchester House. House of Penance follows Sarah Winchester as she embarks on a journey of atonement for the perceived sins of her husband, spurred on by the spectral figures she can’t seem to shake. As Sarah’s mission and mania both intensify, the series reaches new heights of horror thanks to Tomasi’s humanistic scripting and Bertram’s grotesque pencils. Don’t read this one alone at night. Originally published in Australia by Gestalt Publishing, The Deep is the brainchild of Tom Taylor (Injustice: Gods Among Us) and James Brouwer (Justice League Beyond) and makes its Stateside debut courtesy of BOOM! Studios’ all-ages imprint KaBOOM!. 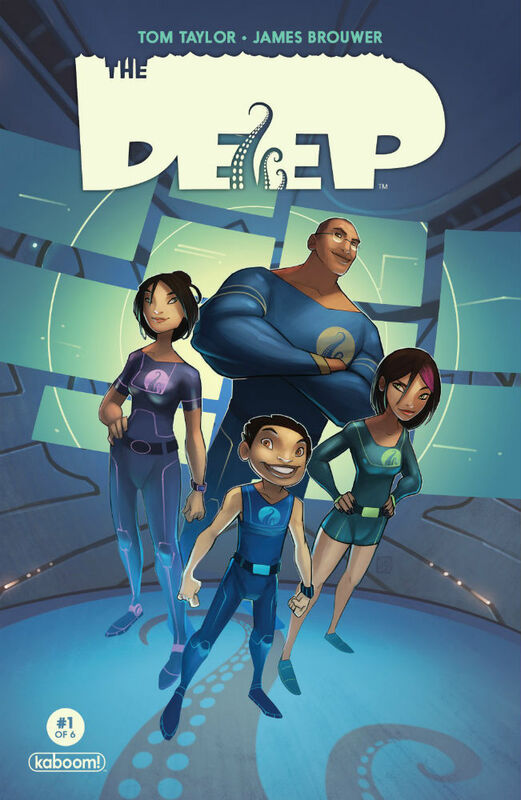 The series chronicles the undersea adventures of the Nekton clan, a mixed race family of explorers, who plumb the depths of the world’s oceans on the look-out for new scientific discoveries, in their cutting edge submarine the Aronnax. The first arc follows the Nektons as they venture into the icy waters off the coast of Greenland to investigate a possible sighting of an extinct plesiosaur. Featuring slick, accessible art, an engaging cast, and a lively pace, The Deep is another delightful all-ages offering from KaBOOM! that excites the imagination even as it educates the old noodle. Deep in west Texas the patriarch of the Quinlan family is rattled by dementia after the death of his wife. He’s become a burden on his kids and the police are tired of dealing with his violent outbursts. 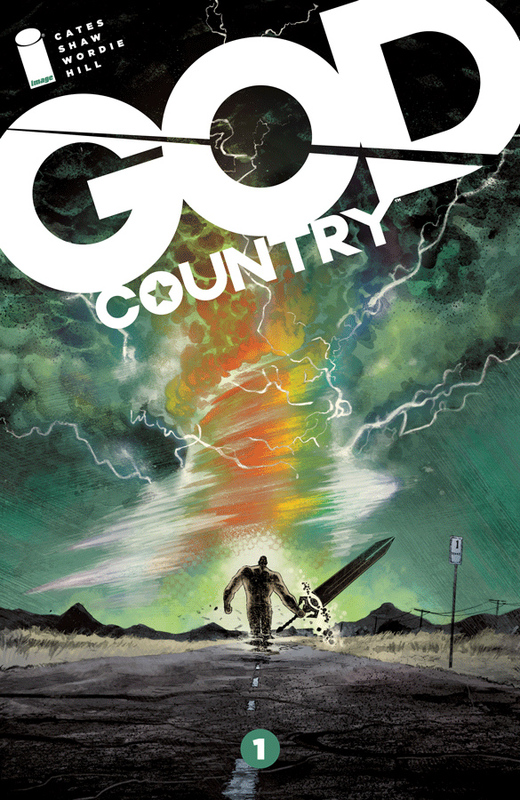 It would take an act of God to fix things and one just happens to arrive in the form of a supernatural tornado that not only levels the town but restores Quinlan to full health and bestows upon him an enchanted sword. However the storm has also brought with it otherworldly creatures that only Quinlan has the power to defeat. 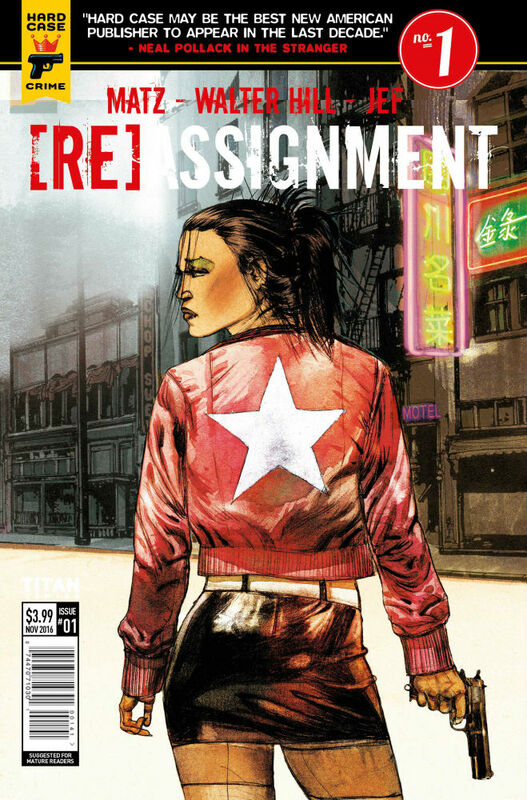 Following its successful releases of Triggerman and Peepshow, Titan Comics continues its hard-boiled partnership with noir publisher Hard Case Crime with [Re]Assignment #1. During Fashion Week, hitman Frank Kitchen’s next target is a celebrated fashion designer who’s made the mistake of falling behind on his debts. It seemed straightforward enough. But Kitchen’s life takes a dramatic turn when the victim’s sister, a sociopathic surgeon, decides to use her considerable talents to punish him in a truly unique manner. Hard Case Crime is noted for its willingness to explore the uncomfortable corners of crime’s underbelly, and [Re]Assignment will pack layers of bloody revenge upon one another as Frank Kitchen comes to terms with his new self and leaves a trail of bodies in his wake. 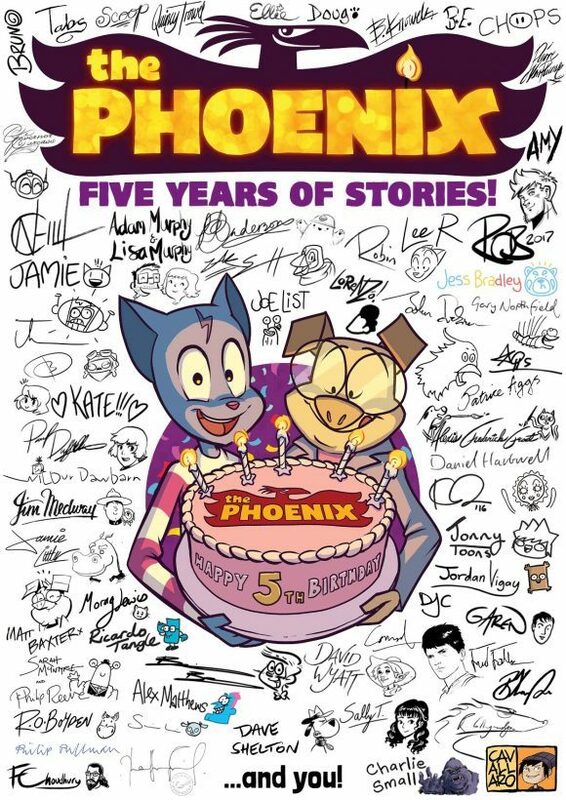 Can it really be five years since the launch of UK children’s comic The Phoenix? Back in 2012 its market looked long dead and buried. 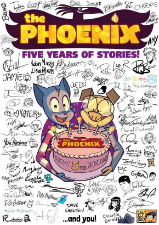 But The Phoenix joined that great British survivor The Beano as a consistently entertaining regular dose of comics fun for a younger audience, and acted as a reminder that there’s life for weekly anthology comics for kids yet. The creators who have graced its pages include a number of artists featured at BF over the years including Gary Northfield, the Etherington Brothers, Sarah McIntyre, Adam Murphy, Neill Cameron, Jim Medway, Jamie Smart and many, many more and its mix of humour and adventure has proved to have an appeal for not just its target readership but for those of slightly more advancing years as well. I have lost track in recent years of how many times I have recommended a subscription to The Phoenix to friends and colleagues looking for a comics-oriented gift for their kids. 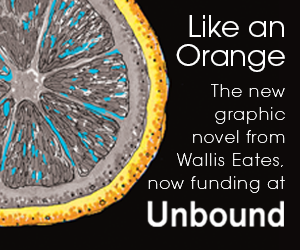 A splendid comics treat that deserves to be celebrated!